On today’s episode of All in the Industry, Shari Bayer is joined by Georgette Farkas, owner and general manager of Rotisserie Georgette, a restaurant inspired by the time-honored traditions of rotisserie cooking. As a native New Yorker, whose enjoyed an international career, Georgette has over 20 years of experience in the hospitality industry, beginning in the kitchens of some of the world’s great chefs, including Roger Verge, Alain Ducasse and with Daniel Boulud at NY’s Hotel Plaza Athenee. Georgette later worked for Daniel Boulud and The Dinex Group as his Public Relations and Marketing Director for a 17-year tenure. 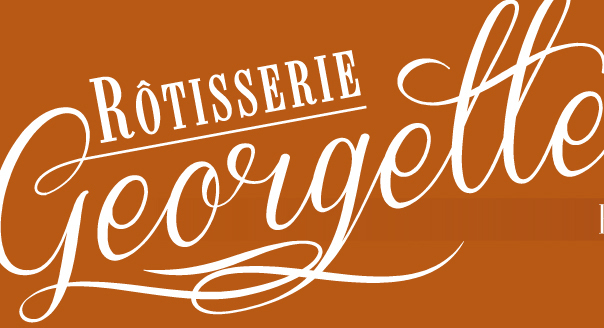 Georgette opened Rotisserie Georgette in November 2013, and has received numerous awards, including, Restaurateur of the Year in 2015 from the Manhattan Chamber of Commerce. Also, on this show, Shari shares her solo dining experience at Chef Masa Takayama’s Tetsu in Tribeca, NYC.